You can choose to pay by cheque or online with your credit card on the final check-out page. Become a member and help keep the tradition alive! 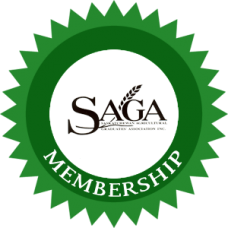 Your membership fee includes emailing of our newsletter and direct notification of news and events. Ag Grads must have a valid & active membership of one type to attend the Annual Reunion. - One year free membership to new graduates - 2018. - Does not include banquet ticket(s). 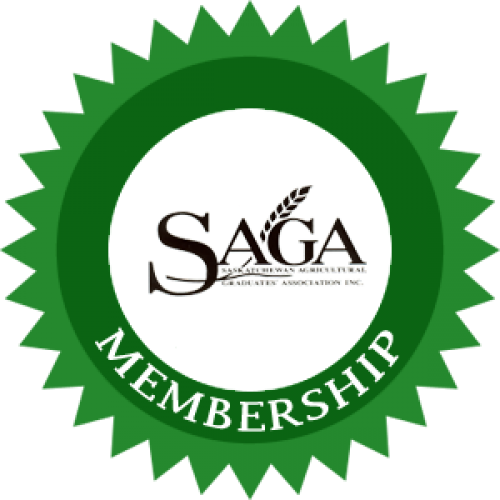 Please make your selection for SAGA Membership Type below. Please check that all mandatory fields (marked with *) are entered before clicking the button to proceed.